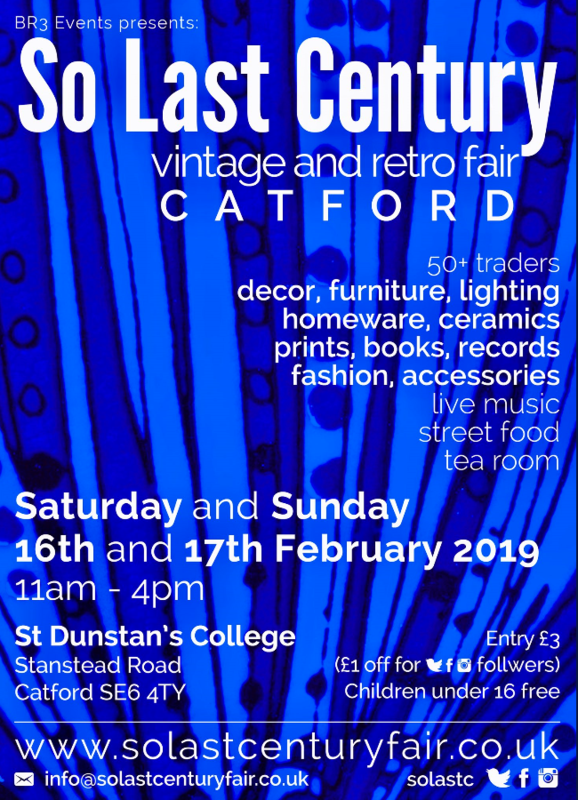 Now in our third year at Catford, So Last Century Vintage and Retro Fair on Sunday 16th and Sunday 17th February 2019 will be our sixth event at this wonderful location, and our first full weekend event! Entry: £3 (or £2 with a flyer, or if you follow us on Facebook, Twitter or Instagram). 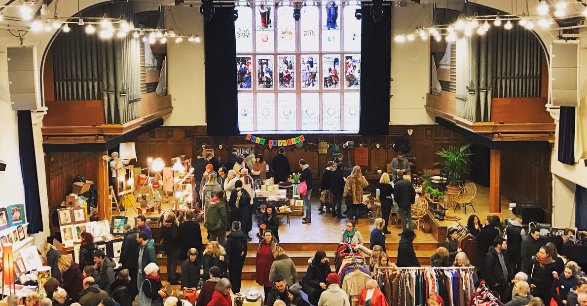 55+ hand-picked vintage traders on each day, in two large halls: the 1960s Modernist Refectory and the equally spacious Victorian Great Hall. 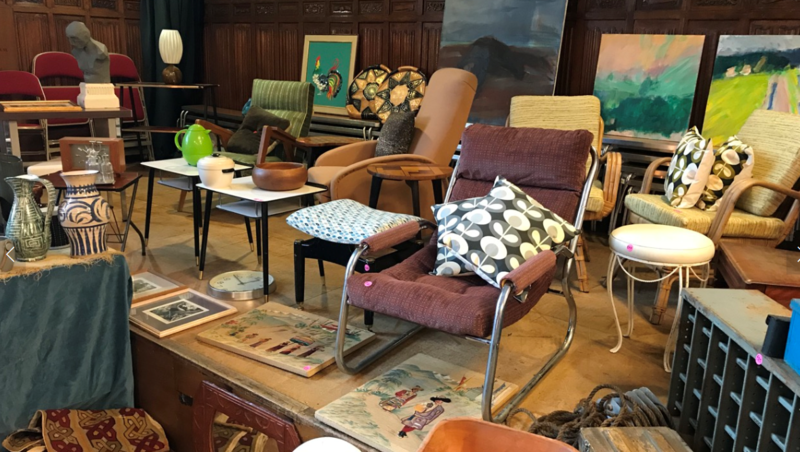 Expect to find mid-20th century decor, lighting, furniture, homeware, kitchenalia, brocante, mid-century ceramics, illustrations and prints, 1960s and 70s travel posters, vintage clothes, accessories & jewellery, haberdashery, records, repurposed goods, and much more. We’ll have a small clutch of designer-makers as well, plus a local guest artist, displaying and selling their work. Take a well-deserved break from your browsing and treasure-hunting at Truly Splendid’s Vintage Tea Room in the Refectory, and enjoy delicious cakes and scones. Bottle Bar and Shop will also be there, selling amazing hand-made bottled cocktails to sample and buy, along with a selected locally-brewed craft beer. There’ll be live music as well! Outside there’ll be delicious streetfood including Van Dough’s renowned wood-fired pizza, Raastawala’s mouthwatering Indian kati rolls and superb barista coffee prepared by Perlant & Press. Venue information Step-free entrance and level access throughout. Sorry, no dogs allowed, except assistance dogs.